Cycling has taken me to places I would otherwise never have discovered. 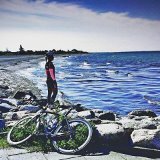 Cycling has released an inner adventurer in me. 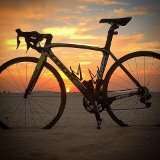 I have ridden (and carried) my bike in countries and areas I would never have dreamed of. I have learned to keep my eyes open when I ride, appreciate the simplest things I pass and sometimes this also leads to discovering things others may not notice. Quite often it also requires venturing out in places where others don’t think to come. Off the beaten track. When I train on my bike, I work extremely hard. Most often I have a structured plan that involves taking myself to some sort of suffering. It’s not pleasant. And it’s not fun. Of course I thrive on it, otherwise I wouldn’t do it. But it still doesn’t make riding my bike fun or pleasant during those training rides. And I often go solo in order to stick to my personally structured training plan. I am out there fighting against myself, physically and mentally. But I never miss the moment to explore something special or beautiful that I pass on my ride. Whatever it takes. I will climb, crawl and carry to absorb just a few moments of life’s simple pleasures. I will break hard and turn around. I will sit and wait for a special moment. I will search for the right colours or the right angle. I will go to places where others don’t go, to see what others don’t see. When I travel with my bike it is usually a combination of some or all of training, racing, holiday and exploring a new area of the world. And the more adventurous it can get, the better. It has almost turned into a mission for me. What can I find on my travels? Where can I ride to make new discoveries? Sometimes I take the road no one else takes. And sometimes I climb where not many others climb. Eyes peeled. At times I see the most amazing things. Other times there is nothing special to see. But most importantly I am having fun exploring. 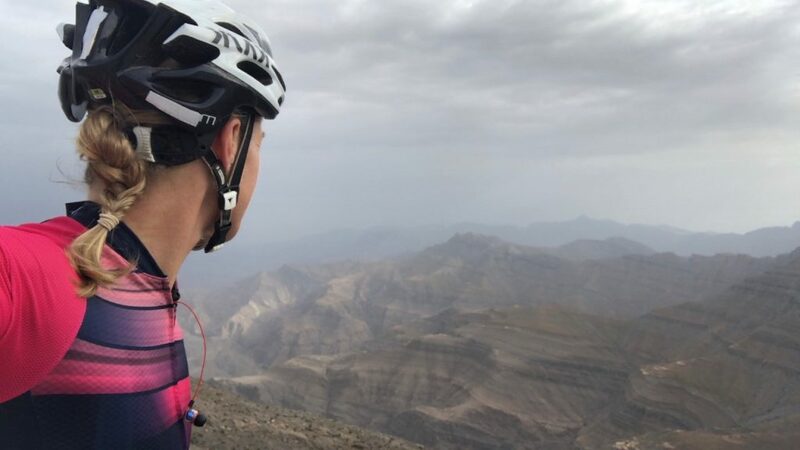 Making discoveries, finding a quick escape from the hard work, or simply taking a moment out to rest in complete gratitude, makes any hard training session worthwhile. That’s why my cycling shoes will always be damaged! I go off the beaten track and I can’t be stopped. 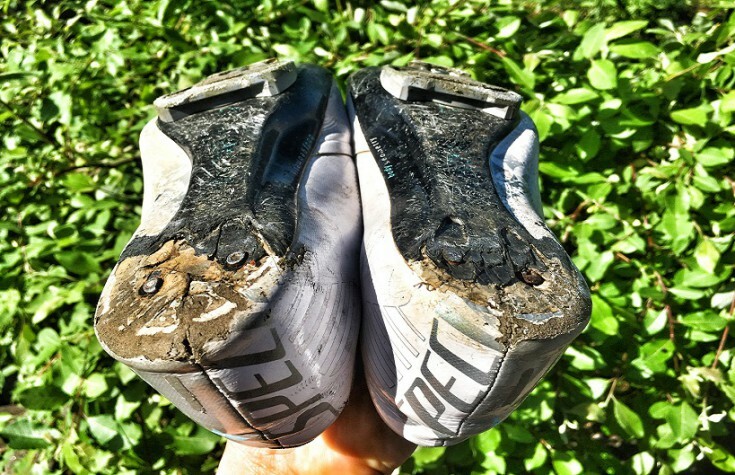 I expose my carbon shoes to walking and climbing through surfaces like sand, rocks, fields, mud, grass, streams, gravel, dirt, mountains and of course tarmac. I climb obstacles, walls and fences; and I trespass and break rules to go where no one else goes and see what most others don’t see. I even bleed on my shoes. I love all parts of exploring; the adventure, the uncertainty, the surprises, the awkwardness, the break, the rest from suffering, the nature, the beauty, the gratitude. I am stuck at 9! - Can you help me crack the code? Back tracking three days, I climbed up this epic mountain for the first time ever via the Bedoin side, the most famous of the three; the side you see in Tour de France. It was cold and windy at the top and I could hardly see that epic tower although standing right below it, by the summit sign. I couldn’t get down fast enough either due to the cold wind ripping through my sweat soaked cycle kit. The day after, two days ago, I took the scenic route via Gorges de la Nesque (20K at 2.3% avg) to Sault, which is another entry to the summit of Mt Ventoux. It was a very windy day; in fact, it was an extremely windy day. It was pretty much a battle all day, beautiful too, without a doubt, a beautiful battle. After climbing a total of ca. 40K I reached that epic bald part of Mt Ventoux (6K to the summit on the open bald top of Ventoux) and that’s where the wind or lets refer to it as ‘the storm’ took a decisive and firm hold of me and my bike with 60mm rims. The descenders passed me slowly and narrowly as I moved upwards, half of them walking down, almost leaning up against the mountain side with a firm grip on their bikes, while the others rolled slowly past, on the wrong side of the road, the one with the least chance of getting blown off the side, with one foot clipped in and one foot ready to catch them on the road. 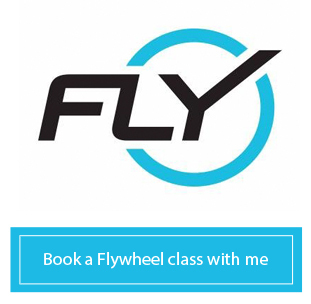 I continued upwards, with the firmest grip I ever had on my handlebar, biceps fully contracted, core as ready as if I was taking a punch to the stomach. On the steepest section towards the ‘windy pass’ at 1,830m (Col des Tempetes), I got blown off my bike. One, two, three… Push hard to get back on! 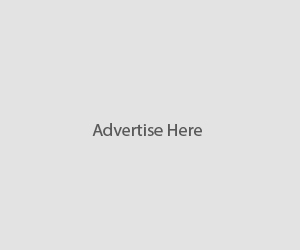 I reached Col de Tempetes – and stopped. I have never experienced wind that strong in my life. The Summit was only 600m away (or 79m of elevation (of 1,909m total). I couldn’t actually see the tower for the dark cloud that I was already surrounded by, and moving with storm like speeds. But I knew it was right there above me, because I was there yesterday. The wind on the ‘windy pass’ was so hard, I gulped big lumps of air when breathing in (and talking to my Instagram storyline, because it would be rude not to show those crazy wind conditions to those who would care). 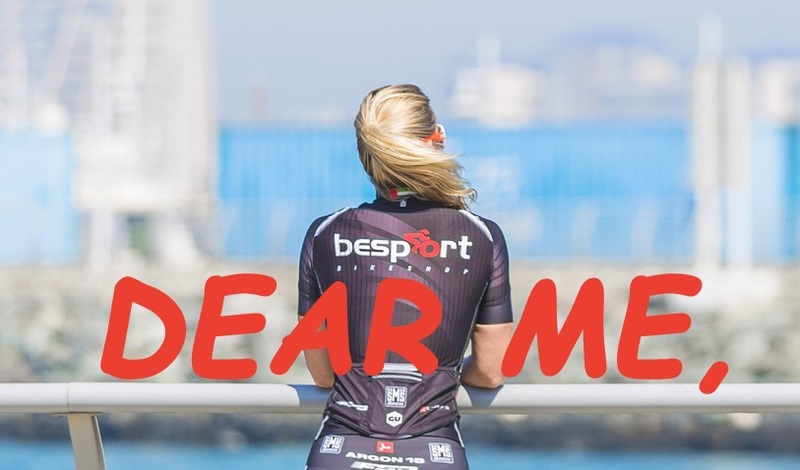 ‘’To continue or not continue’’, was the question on my mind as I was fighting to even stand straight and hold on to my bike. Make a decision quick. It wasn’t easy. 79 meters from the summit and then bailing? WTF. I was there yesterday, also covered in a grey cloud, there was nothing to see. 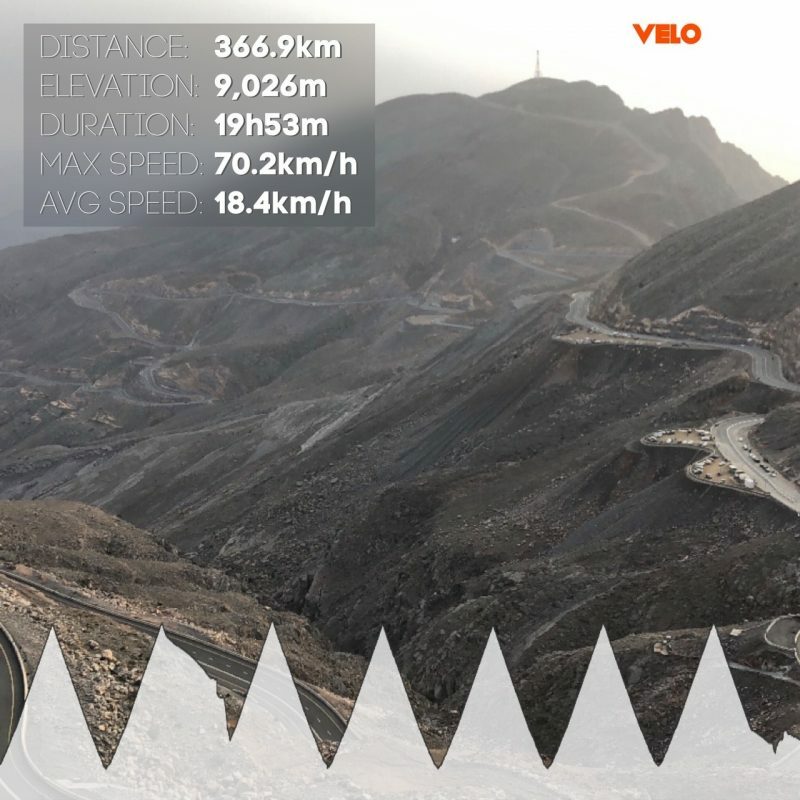 Continue the last few meters, see nothing, and take a risk of getting blown off the bike? WTF. That doesn’t make sense either. Arghhhh…. I am super proud of myself for turning around. Not worth the risk I decided. There is also a day tomorrow. With a 60mm flat racing wheel set, I opted for the ‘one foot clipped in’ option and descended like most others in the wrong side of the road, believing the risk of hitting the front of a car was far less than getting blown off the mountain side. The day before… Rest day? Yesterday, it was another crazy windy day. I decided to ‘stay away from the mountain’ and instead venture out on a relatively flat and easy day. I chose to explore the vineyards to the west of Mt Ventoux. This day however turned out to become a 3 hours fight with the wind through the open grape fields. 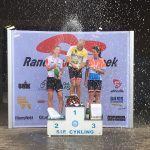 A mental and physical battle on the ‘easy day’. I did though enjoy the concorde like 15K ride home from Malaucine to Carpentras. Into the drops, catapulted forwards by the wind, highest watt output possible, time trial mode; -1% or so average too. I was home in no time, with 5 QOMs to my name. Sometimes I really do LOVE the wind. That part was fun! Today, finally, it’s a beautiful day, with a blue sky and from what I judge on my hotel balcony, less windy. I feel like a long day on the bike, a nice one, not one going into battle. 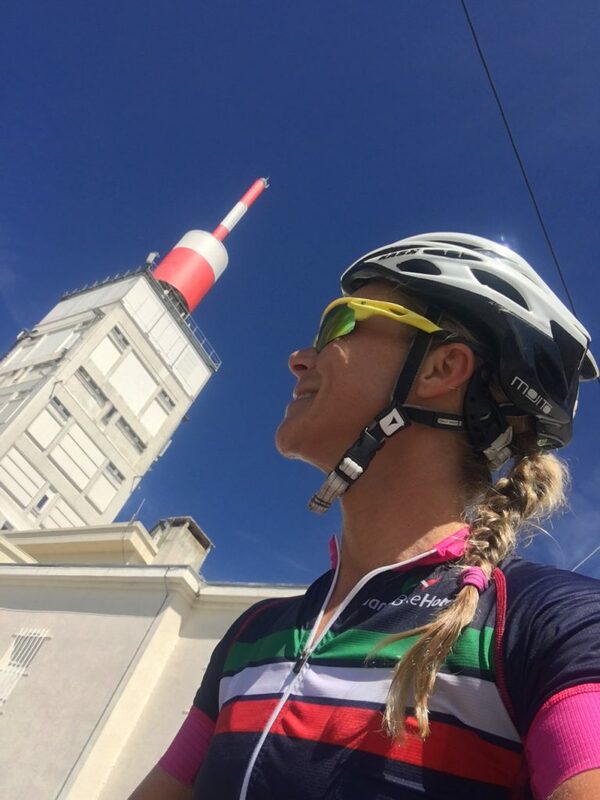 Ever since my amazing travel buddy Jannie casually mentioned, on our road trip from Cote d’Azur to Provence, that there is always the option to climb Ventoux from all three sides in one day, I initially brushed it off as being a little crazy, but it kinda stuck to my mind too. Anyway, I stuffed my jersey pockets accordingly, 3 gels (one for each potential climb), 2 natural energy bars (a few bites here and there for sustainable energy and avoiding getting hungry) and a wind jacket. I know I would be kicking myself if I had ‘a good day’, but with empty pockets. My friends had other plans for today, so I took off solo. I had already climbed up Ventoux the days before via Bedoin and Sault, so of course I started here. I would go as far as saying this is my favourite side. The climb has some very steep and unforgiving sections, but what I love on this side is that you are also randomly met by sections of 4-5% which certainly feels like a nice break from 10 and 11%. While counting down the kilometres one by one via the road signs, the gradient varies all the time making the kilometres tick by even faster, in my opinion. Furthermore, as you pass the 10K and halfway mark, you get frequently surprised by the utterly breath taking French Alpine mountain range behind Ventoux. The temptation to stop is as great as when you pass the ice cream shop on a warm summer day; however I resisted. 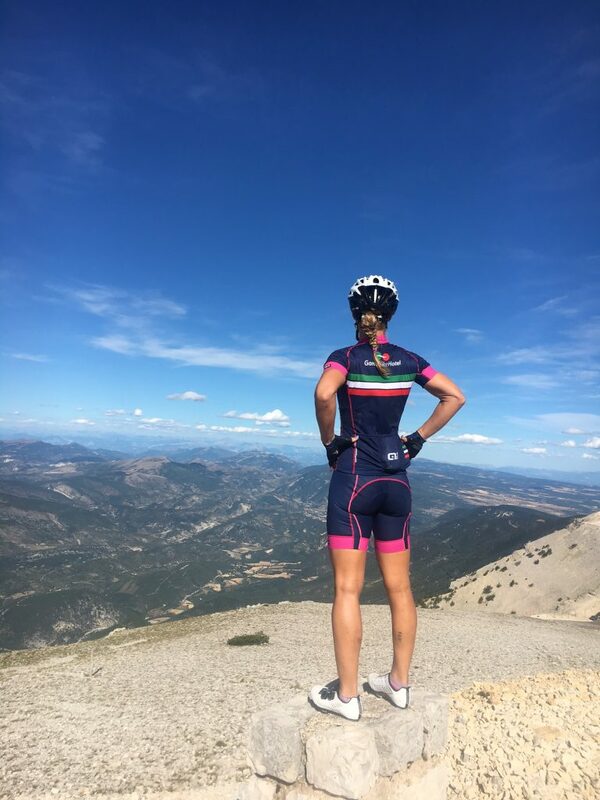 And I promise you, no need to stop along the way, just take in what you can while continuously pedalling towards the top, because by far the greatest view of the French Alps in the distance, is from the very top. As you turn around the bend with 2K to the summit, that EPIC tower appears before your eyes for the very first time, standing tall, close and visible (under a blue sky at least). Boom! Suddenly it’s there, so close. WOW! 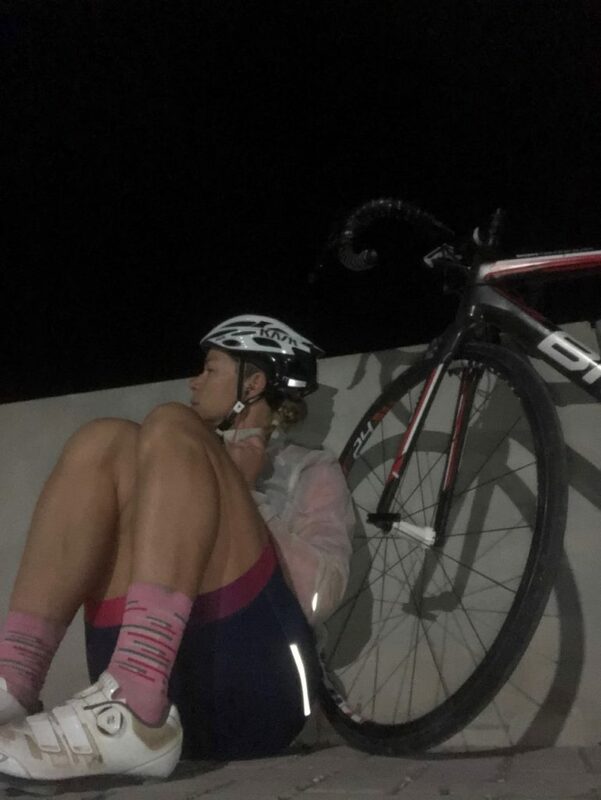 I am pretty certain that no matter what it took to get to that 19K mark, what went through your mind in the last 1hr 45mins and how loud your legs might have been screaming at you; it’s already forgotten. And even better, anything can be concurred in only 2K. For me personally, I felt good. I stuck to my plan, climbed steadily with average watt output a little over target. Completely blown away by occasional peeps through the trees over the mountain range. Minimal wind and warm sunshine. It’s only midday as I reach the summit. Body, legs and mind feeling completely normal. Another day, another mountain – as some would say. No drama. No problems. But that was EPIC! The descent from the summit to Bedoin town is one of my favourites ever! There are almost no switch backs and there are both longer straight and steeper sections and perfectly proportioned bends to really get some none-nerve wracking and truly exhilarating speed going. You can take on almost the entire 21K downhill without breaking hard and without breaking much. It’s A-MAZING! Quick coffee in Bedoin, where it’s almost too hot to sit in the sun – and up I go again. As I pass through the first 6K in the open landscape, the tower seems so far away. 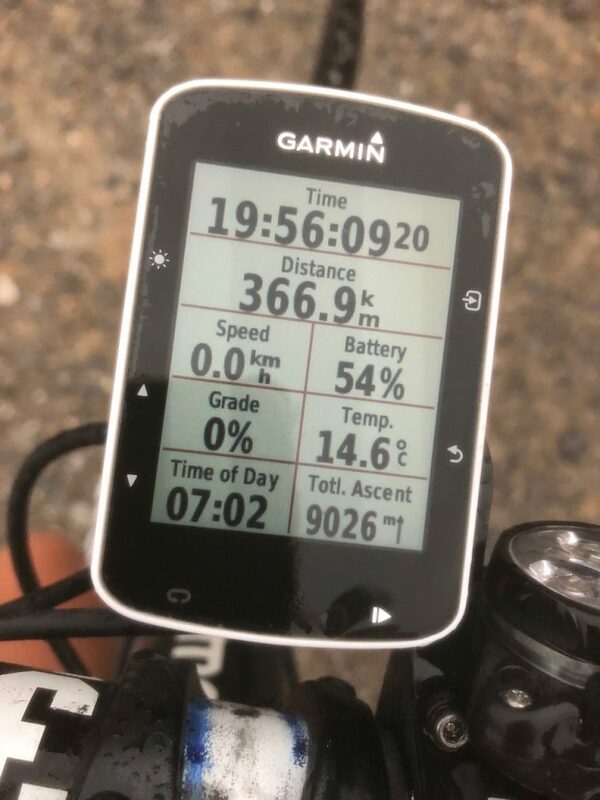 My Garmin is a bit frozen and doesn’t record either gradient, elevation or temperature. As I climb through the uncompromising 9-10K middle section I am quite happy to be unaware, visually, of the gradients on the climb. While physically, does it really matter? 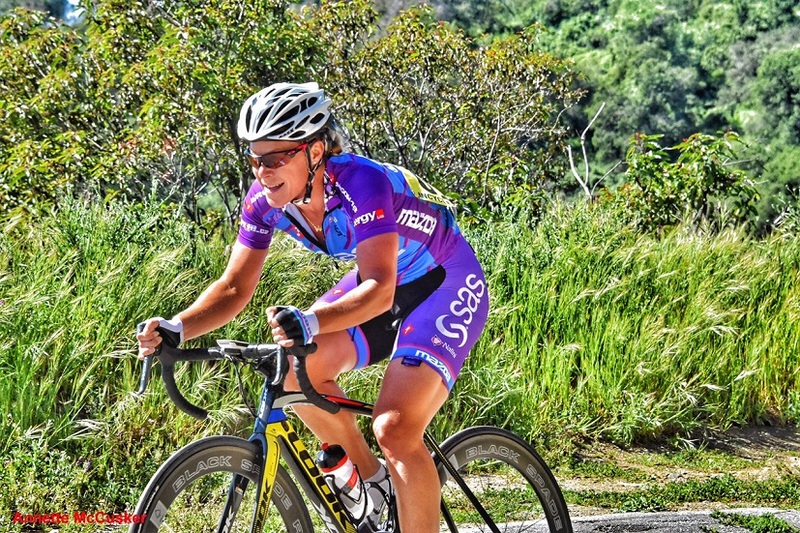 For every pedal stroke I will get closer to the summit, no matter how steep or how long it is. The last 6K of the climb from this side is that EPIC bald part. The gradient drops a bit, the view of Provence appears and the tower is now within reach. It is truly EPIC! I reach the summit for the 2nd time today feeling nothing, but happiness. Again I was pretty much on target with my watt output, only a little over target again. Time has no relevance today. Only power. I can do this again, of course I can. It’s only the middle of the afternoon. It is still warm and sunny, with only very little wind. Would I even consider ‘just’ climbing up twice on a day like this? Never. When it’s in my head, it will be completed. There’s some work to be done on the descent to Sault. Quick coffee stop in the warm sun – and off I go again. The first few Ks run through the open lavender fields. Two days ago I was being bashed around by the wind here. Today is much calmer. Let’s put it this way, I can now feel my legs. They are not fatiqued, but I can feel them. I have long forgotten about my saddle sores; it’s like they never existed. My neck muscles are starting to feel a little tender. I strategically left the Sault side to last as it is the easiest. Not too much pressure on the legs; just keep pedalling. It is also the least exciting side. There is not much to see really. Most of the road is hidden away by trees and mountain side. Every now and again the view over the landscape towards the Nice area appears. It’s nothing to write home about. There is some false flat the last few Ks before reaching the bald part, it feels really good to collect some speed here. Hello! There it is again, the bald part and the tower. I am still feeling good. It is now around 5pm and I have surpassed the crazy busy window of cycling enthusiasts moving up and down the mountain side. I pretty much have that EPIC road to myself. I am still feeling good. I have no problems reaching the summit for the 3rd and final time this afternoon. I am a little under target with my power output on this final ascent, no surprise there really (and also, I am of course already planning a ‘recovery ride to the summit’ tomorrow). 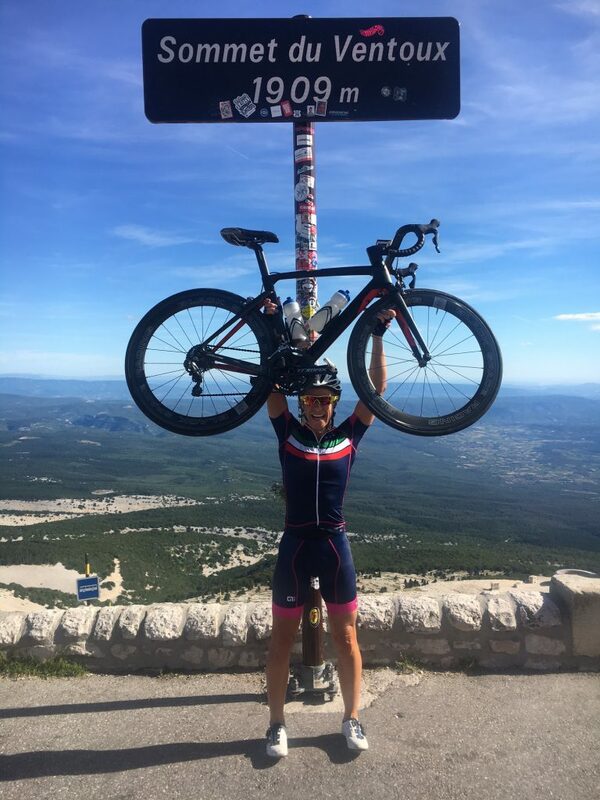 My unofficial Mt Ventoux Triple Whammy… Done! For once, there were no obstacles on my way. I never felt any mental or physical fatigue. I just wanted to ride my bike all day. I thoroughly enjoyed every pedal stroke. I am even convinced I smiled all the way. I never had any doubt if I was capable or not; of course I am capable. It was a beautiful warm and sunny day; not too hot and not too windy. I just took one climb at the time. Standing at the summit for the final time, I smiled to myself; honestly I am still not tired, luckily, as I still have around 40K home…. 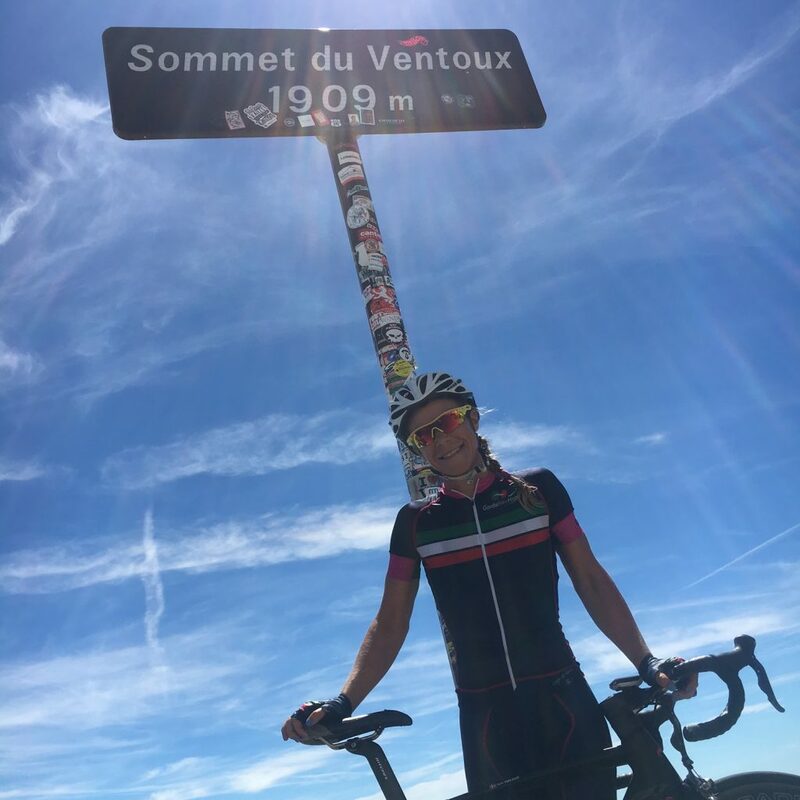 And sure enough I did the next day summit Mt Ventoux (via Malaucine) for the 6th and final time, in 4 days total. Thank you Usman. I am pleased you liked it.